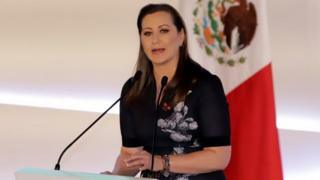 Martha Erika Alonso, the governor of Mexico's central state of Puebla, died in a plane crash just days after assuming office. Her husband, Senator Rafael Moreno Valle, was also killed. According to reports from Mexico, the accident happened shortly after the plane took off from the city of Puebla. Ms. Alonso, 45, became the first governor of Puebla after fiercely competitive elections. She was a member of the center-right party PAN. The deaths were confirmed by Mexico's new president Andrés Manuel López Obrador. It was not immediately known if the pilot was also killed in the incident near the provincial capital Puebla, the second largest city in Mexico. 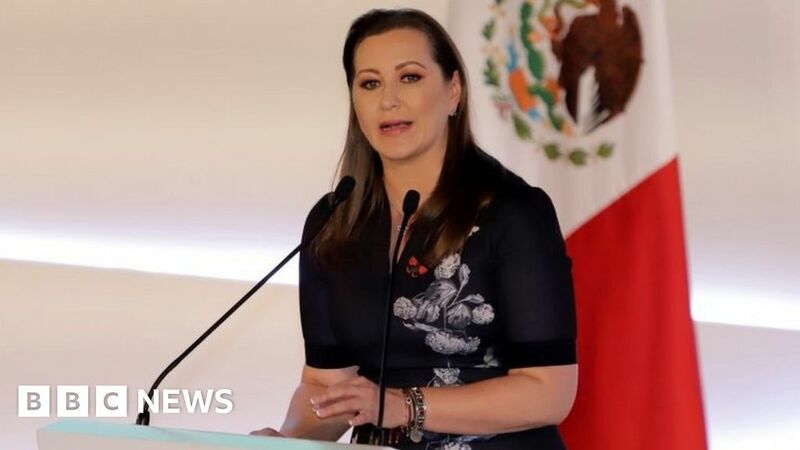 Ms. Alonso did not take office until December 14 when she narrowly defeated President Lopez Obrador's favored candidate for governing in one of Mexico's most populous states. The incident on Monday occurred after a series of deaths from helicopter crashes in Mexico, including Home Secretary Francisco Blake Mora in 2011, reports Will Grant of the BBC. Earlier this year, 13 people died as a minister's helicopter bumped into a crowd, even though the minister himself has survived, our correspondent says.